4k00:39Smoke moving over pine tree highland forest. Morning landscape at Bromo Village. Nature and white dynamic clouds and smoke track pass the trees. 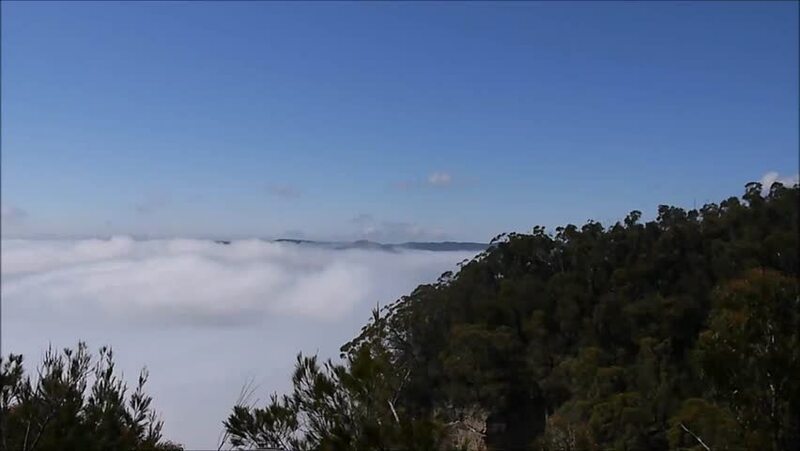 4k00:23Aerial shot flies over foresty hills and into huge fog bank. Blue sky above and lush green trees.